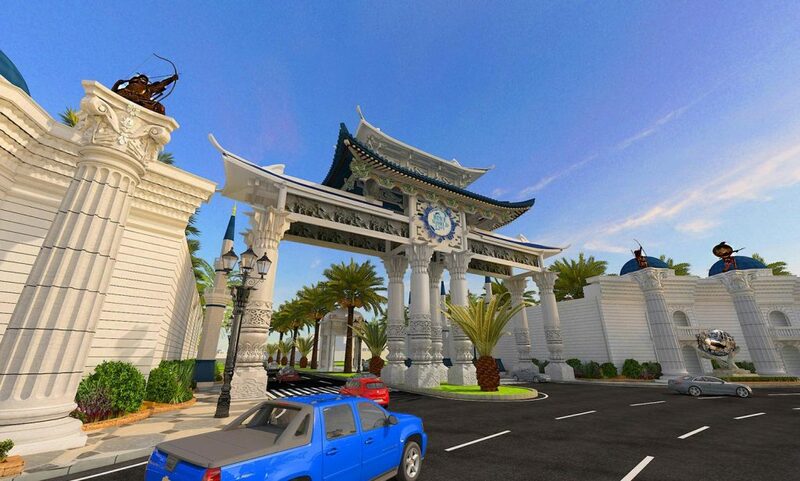 Blue World City is an affordable housing project. It will house the Chinese workforce that will be busy working for various projects initiated under the China-Pakistan Economic Corridor (CPEC). The society is being developed in cooperation with Chinese investors and experts. However, the scheme is not just for Chinese workers. In fact, anyone can purchase property here provided he has the money for it. Let’s give you an update on this society. 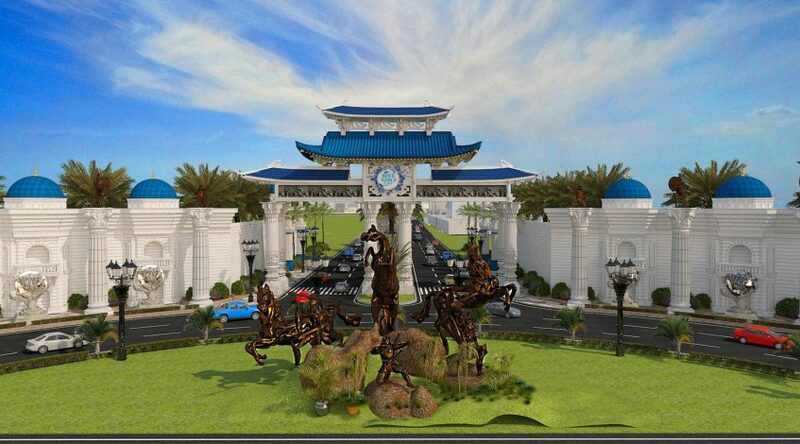 Launched by Blue Group of Companies in the association with Shan Jian Municipal Engineering, China – Blue World City is an upcoming residential project in the city of Islamabad. The owners of the residential project have signed an MOU with Shan Jian Municipal Engineering, China to make the project a Pak-China Friendly City to get benefit from the CPEC route. Interestingly, Blue World City is being developed in cooperation with Chinese investors and experts, many of whom are present at the site ensuring the development work is carried out accordingly to the set standards. Rawalpindi Development Authority (RDA) will issue the NOC next month after which Blue World City will be officially launched. Blue World City is located on Chakri Road and can be easily accessed both from Thalian Interchange and Chakri Interchange. However, from Thalian Interchange it falls closer to Islamabad. Thalian Interchange is expected to serve as the main access point from Islamabad to many societies located on Chakri Road. The scheme is in close proximity to many housing societies including Capital Smart City, Khanial Homes, Royal Farmhouses, Green Oaks Agro Farm Houses and Star Agro Farms etc. The housing scheme lies closer to the Rawalpindi Ring Road’s (RRR) planned interchange on Chakri Road. Moreover, coming from the Thalian Interchange, Blue World City is more accessible. Along with the RRR adding significance to this society in the future making it more convenient to access from all parts of Rawalpindi and Zone IV and Zone V of Islamabad, Chakri Road and all other real estate projects located on it have great prospects ahead in terms of expected price appreciation and property demand. The demand for Blue World City Islamabad has existed ever since its prelaunch held earlier in the year. The number of buyers for 5-marla plots is higher, but larger plot files are also being traded. This is because the available plots are for sale only on the down payment with no pressure to resume with the payment plan under a deadline. Moreover, traders are also allowed to keep the files open, which means no added charges have to be paid each time a file changes hands. So for people looking to invest smaller amounts, Blue World City is a popular option. Due to constant demand, the developer has been launching new deals from time to time, where rates have increased gradually from the rates notified earlier. Here is the latest payment plan issued by the developer. In the meanwhile, development work is ongoing at the site. The developer has completed its entry gate, is now working at its site office. In addition, leveling of land is underway. Furthermore, work on Main Boulevard has been completed by 20%. 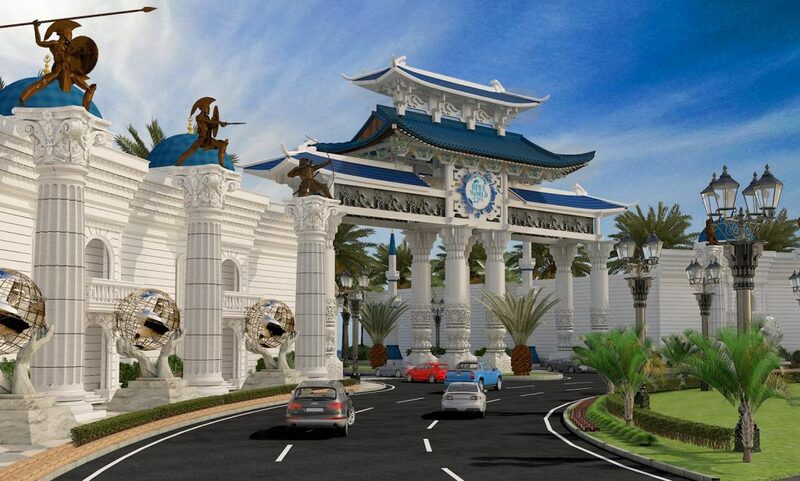 It appears that Blue World City is close to seeing its official launch where prices will be set according to the status of the project’s on-ground situation. Writes on sports, real estate, and politics. Currently working with Berq Properties.